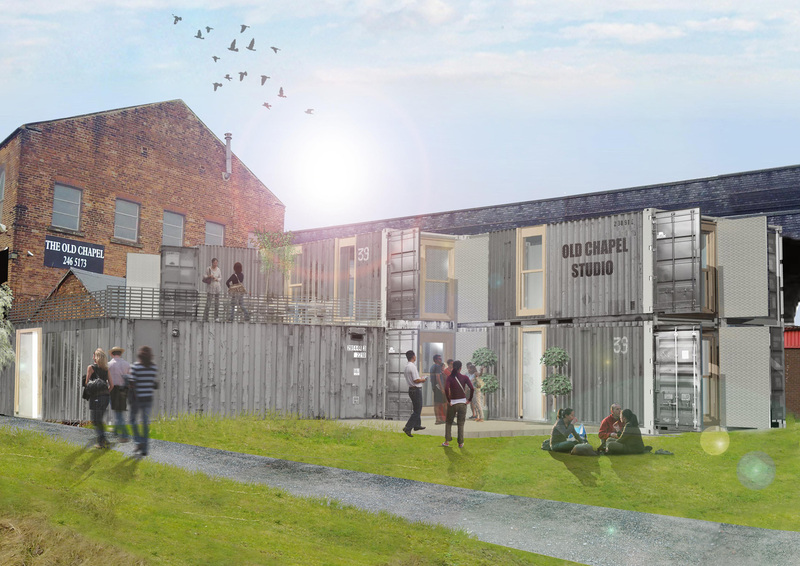 The Old Chapel Studios is a rehearsal studio in Holbeck and required a new build community classroom for meetings and classes. 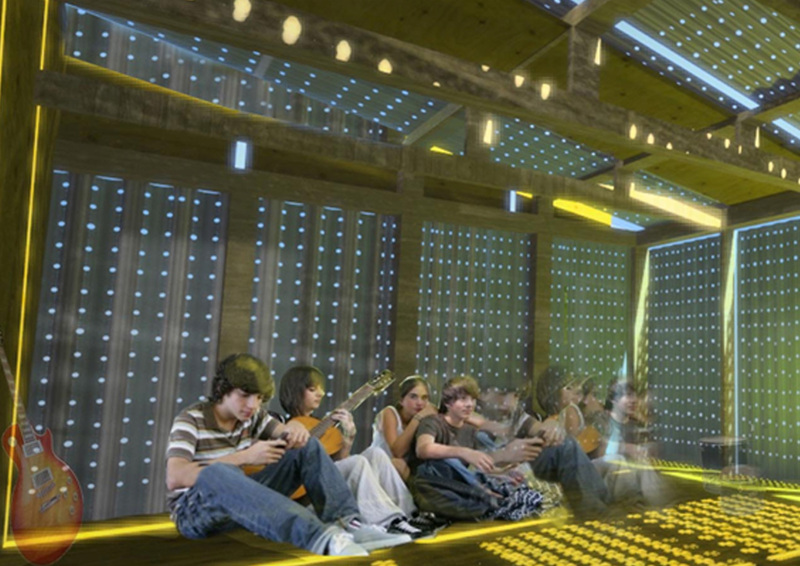 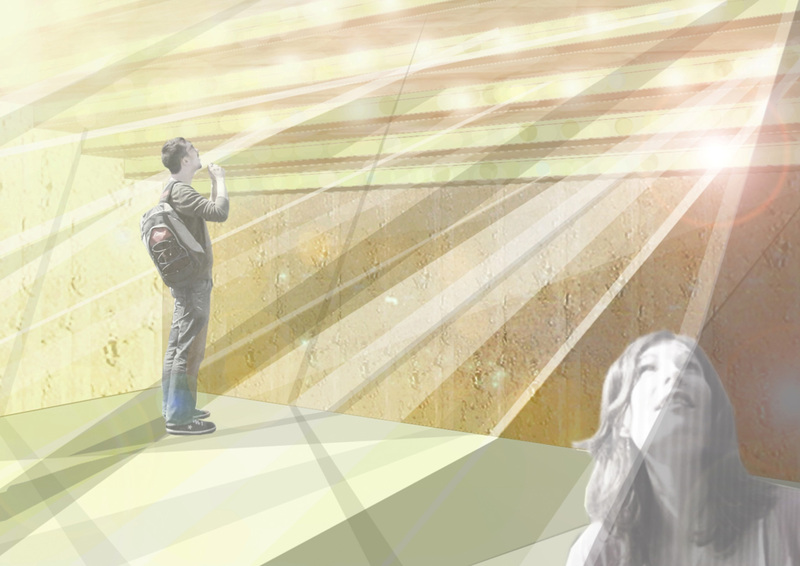 This live project started as collaboration between Old Chapel Studios, Bauman Lyons Architects and students, with students producing a vast range of design proposals in a week long studio competition. 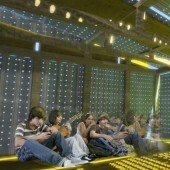 Karl Braidwood and Charles Ryan-Hicks’ shortlisted shipping container proposal helped shape the actual project. 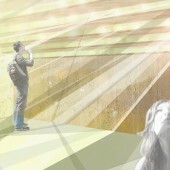 The students of the winning entry were invited by the Architect to produce the visualisation for the planning application. 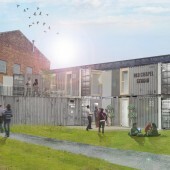 Our input ended at this point but the project was recently completed by adaptation of portacabins instead of containers.